Download your free Recipe eBook! Success! 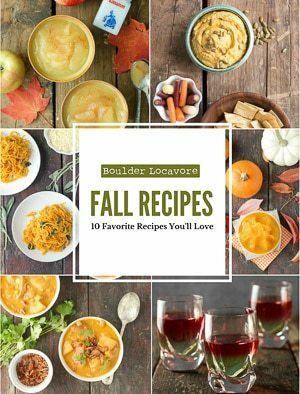 Now check your email to download your free Fall Favorites recipe eBook!